There were clashes in west Mosul, but the Iraqi Security Forces (ISF) were mostly preparing the for the next and final push to liberate the entire city. The army and Federal Police were fighting with the Islamic State in the Old City. The Federal Police were removing barricades in that district to allow civilians to escape, and for supplies to brought in for the ISF. Different units were moving into position for the next assault on the city. 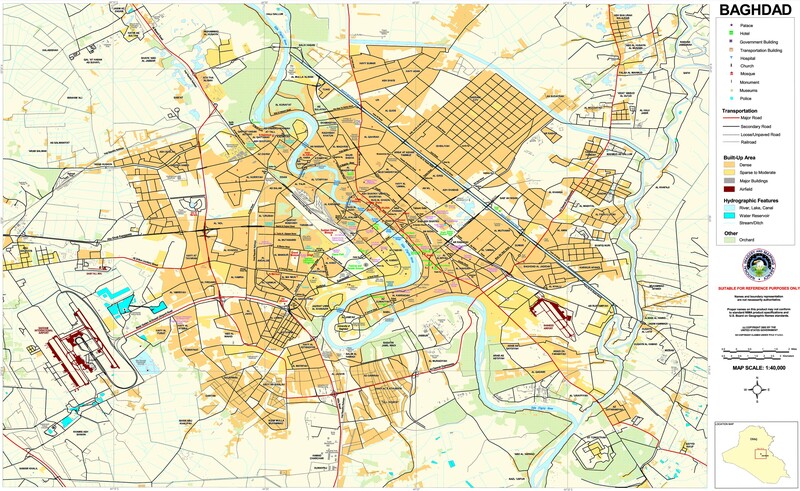 The Islamic State holds around 4-7 neighborhoods along the Tigris River. The Federal Police are in the south of that area, the Rapid Reaction Division in the east, and the Golden Division to the west and north. Yesterday reinforcements were arriving as well. The final phase of the battle will likely start soon after the ISF resupplies and refits. The conclusion should take a few weeks. Taking on the Old City will be the most difficult due to its dense layout and IS’s defenses. The Iraqi Security Forces (ISF) are taking the last neighborhoods of west Mosul. On May 20, Tamuz 17 was declared fully cleared by the Federal Police. The ISF said it freed the neighborhood twice before. Similarly Iqtisadin was liberated for the third time. Rabia was a new area taken from the insurgents as well. The next day there was continued fighting in Najar and Bab al-Sinjar was attacked by the Golden Division. 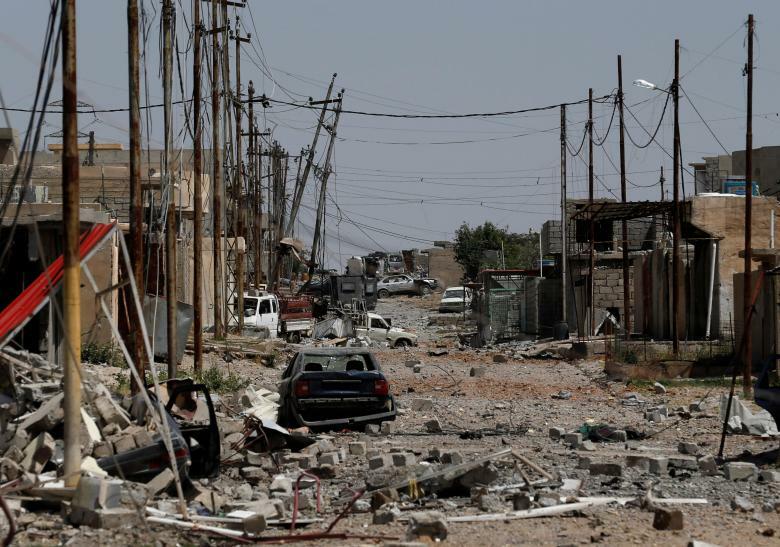 The security forces and Ninewa officials agree there are only a few parts of west Mosul left under Islamic State control, but they disagree about which ones. The Golden Division and Federal Police told the press only four areas were left. They named the Old City, Shifa, and Siha, but had different neighborhoods for the fourth either Bab al-Sinjar or Zinjali. A member of the Ninewa security committee had the figure at 7 neighborhoods, but didn’t name them. Whatever the exact number is there are only a few left, and the battle for the city is near its end. The Iraqi Security Forces (ISF) were fighting over the areas just north of the Old City district in west Mosul. The Federal Police claimed they held 80% of Tamuz 17 and Iqtisadin. The former was declared freed on May 13, and the latter on May 14. The Iraqis often call areas cleared before they are. At the same time, the Islamic State has constantly re-infiltrated places after they have left. More progress was made in west Mosul. The Ureibi and Rifai neighborhoods were freed by the Golden Division, Najar was attacked, and there was still fighting in the Tamuz 17 area. 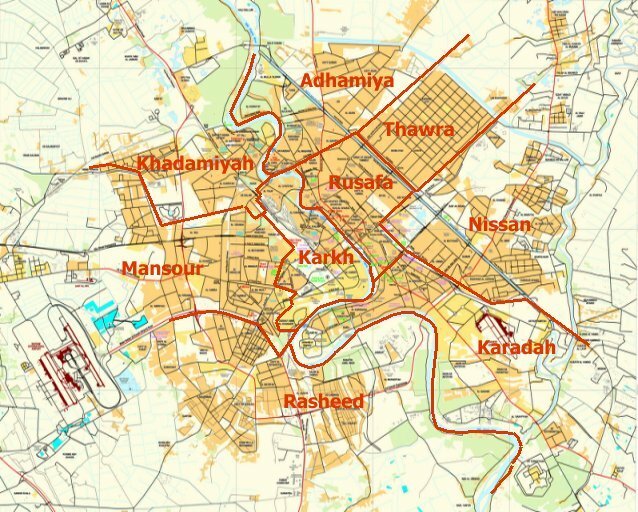 The Golden Division was reportedly in Najar by May 2, but may not have been near it, while Tamuz 17 was declared liberated on May 13. The Iraqi Forces (ISF) often get ahead of themselves in their announcements claiming that places are cleared when they are not. At the same time, the Islamic State has often re-infiltrated areas after they withdraw. 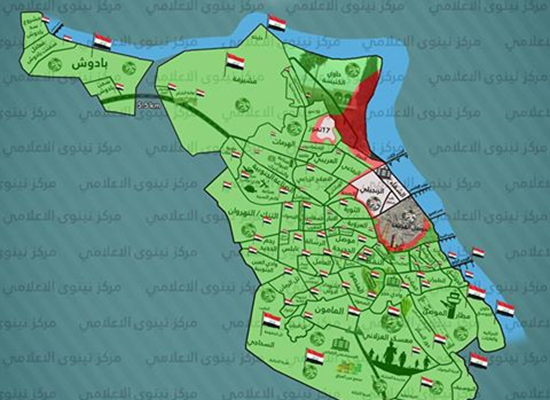 The territory under IS control is rapidly shrinking, and there are only a few neighborhoods left until all of Mosul is freed. The Iraqi Security Forces (ISF) were moving ahead to capture the last remaining area of west Mosul under Islamic State control. The Tamuz 17, Harmat 3, Idamat al-Tamas, and Hawi Kanisa neighborhoods were all freed by the Golden, Rapid Reaction Division, and 16th Divisions. The last one for the second time. The ISF were still pushing into Iqtisadin as well. The army chief of staff is talking about freeing all of Mosul before Ramadan, which is in two weeks. Some Ninewa officials are skeptical of that timeline believing that the Old City section will be a tough fight taking another month. Whatever the timeframe the Islamic State on its last leg in the city. Violence was down in Iraq in April 2017 compared to March. That was due to a lull in fighting in Mosul, which is driving the security situation across the country. There were 562 security incidents reported in the press in April, the lowest amount of the year. That was down from 712 in January, 617 in February, and 715 in March. 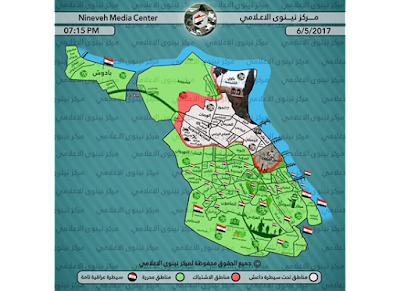 The new thrust into northwest Mosul resulted in more victories for the Iraqi Security Forces (ISF). 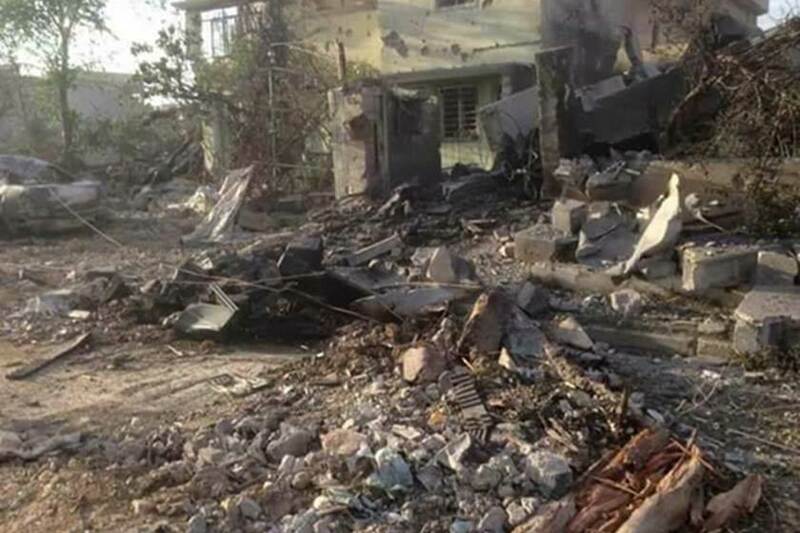 On May 7, Harmat Thaniya, Tammuz 30 and Wadi Akab were attacked, and there was a second day of fighting in the Tammuz 17 neighborhood with more in Harmat 1 and Mesherfa that were freed the day before. 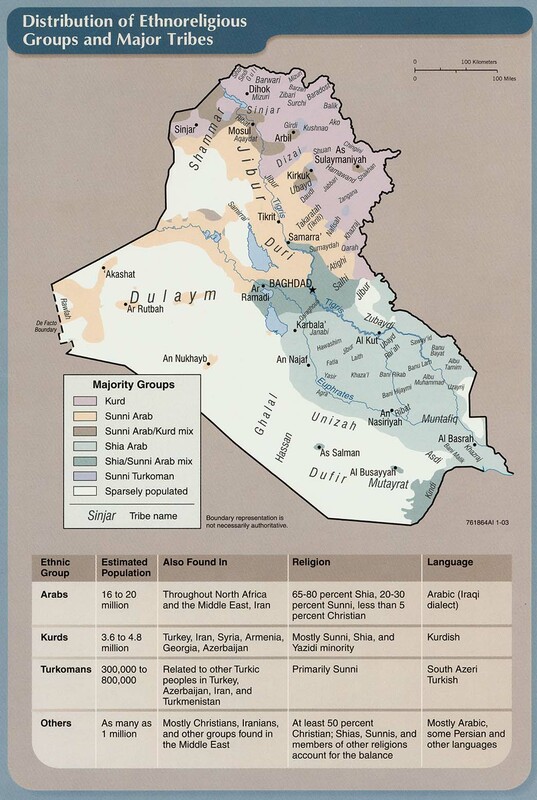 The Islamic State often re-infiltrates into areas, so that could be expected. 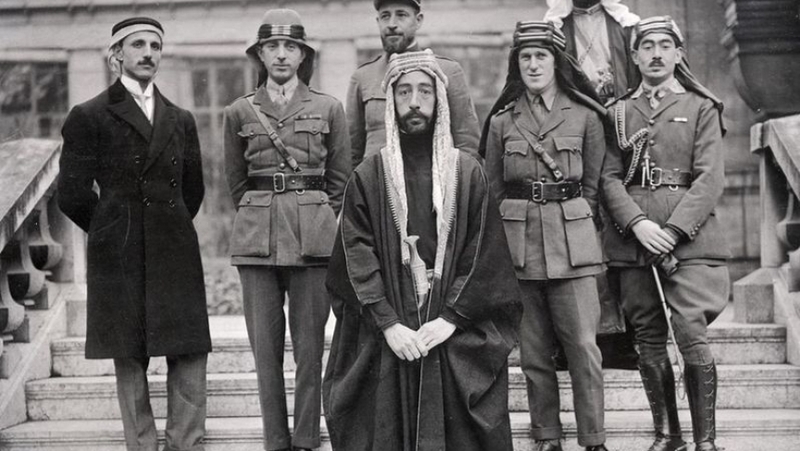 On May 8, Wadi Akab, Ghanem al-Sayid, and Shuqaq al-Harmat were liberated, and Tammuz 17 was still being fought over. 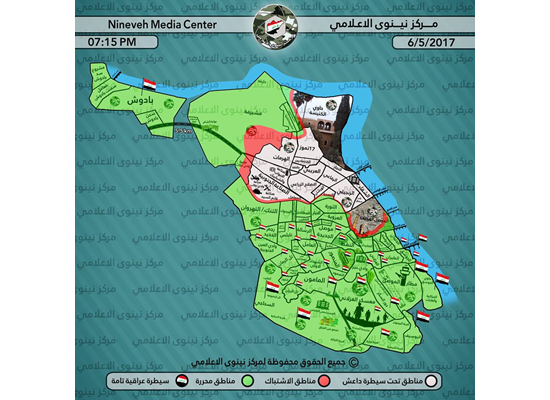 More Iraqi units were being shifted from the center of the city to the north to push the advance further. The two Tammuz neighborhoods was where the Islamic State was constructing a defensive line to confront this new line of attack. The insurgents have done most of their fighting with small units. Those were all in the center of the city. This new front spreads out IS’s forces, which is why the ISF have been able to move forward so quickly. The battle for Mosul is in its sixth month. It is proving to be the most intense campaign of the entire war against the Islamic State in Iraq. 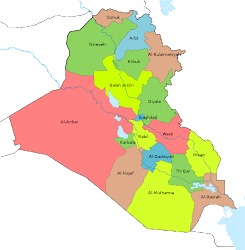 That’s in part because the insurgents have changed their defenses from previous fights like in Fallujah and Ramadi. 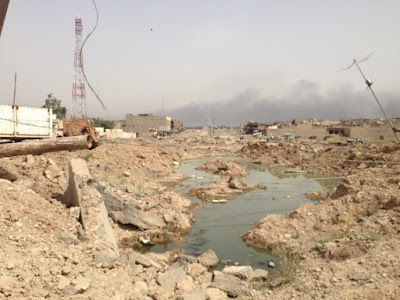 Recently the CTC Sentinel published an article “Defeat By Annihilation: Mobility And Attrition In The Islamic State’s Defense Of Mosul” detailing how the militants have fought in the city. 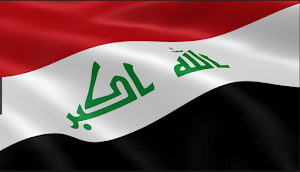 This is an interview with one of the authors Alex Mello who is an Iraq security analyst at Horizon Client Access. 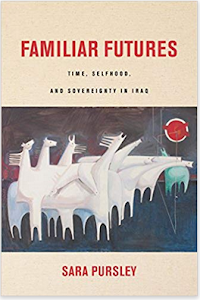 Musings On Iraq first interviewed Mello back in 2014 about the deteriorating security situation in Iraq. He can be followed on Twitter @AlexMello02. The New York Times had a great article on the decision behind the new offensive in northwest Mosul. In mid-April Prime Minister Haider Abadi held a conference with his commanders in Hamam al-Alil. The premier argued that the operation was dragging out, and that only benefited the Islamic State, therefore a change was needed. The officers then debated who should be responsible for the new thrust, since most of their forces had been involved in the fight since the start, and had suffered heavy losses as a result. Two main issues were brought up. First, was that the army had not taken part in any of the fighting in west Mosul, only the Golden Division, Rapid Reaction Division, and Federal Police had. Second, some believed the Federal Police were not holding up their responsibilities as they have been stuck in the Old City for two months now. Finally, the decision was made that the army’s 9th Division would attack the city from the north. 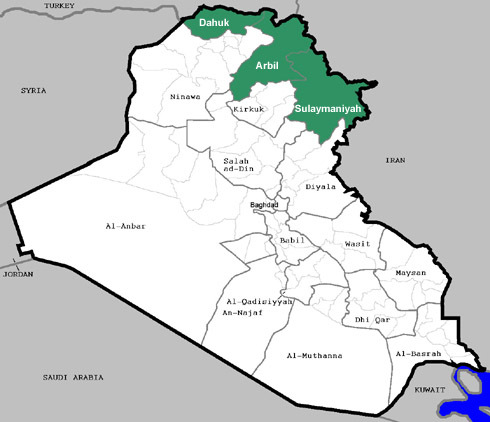 Previously it had been working with the Hashd’s Al-Abbas Division in clearing the Badush district. After that was accomplished in April it simply sat outside the city. The plan is to push into Mosul from the north and south to spread out the Islamic State’s fighters. The Old City will be freed last. While the Iraqis have improved, it seems that they still have work to do in coordinating their forces. 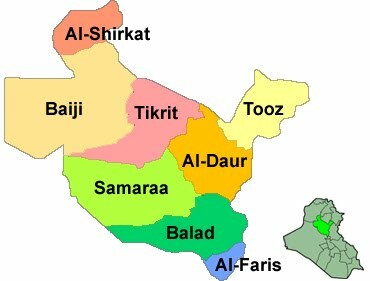 A lot of that has to do with the divided command the Iraqi forces (ISF) fight under. The Federal Police and Rapid Reaction Division answer to the Interior Ministry, the army to the Defense Ministry, the Golden Division is a separate entity, which is directly under the prime minister, and the Hashd are a confederation of separate units. 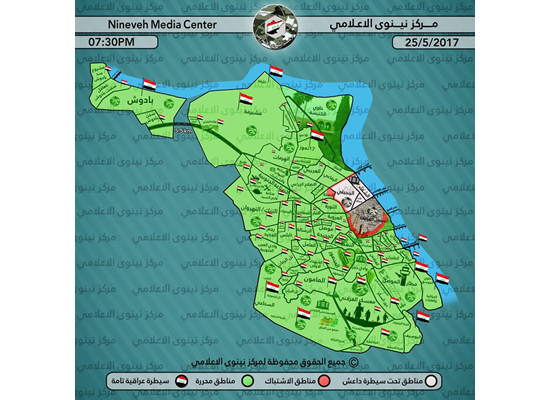 This caused problems in east Mosul when the Golden Division was told to attack the city by itself because the army hadn’t caught up, and then when it finally arrived, there was a lack of cooperation initially. These issues still need to be worked out as the army could have attacked Mosul long ago.